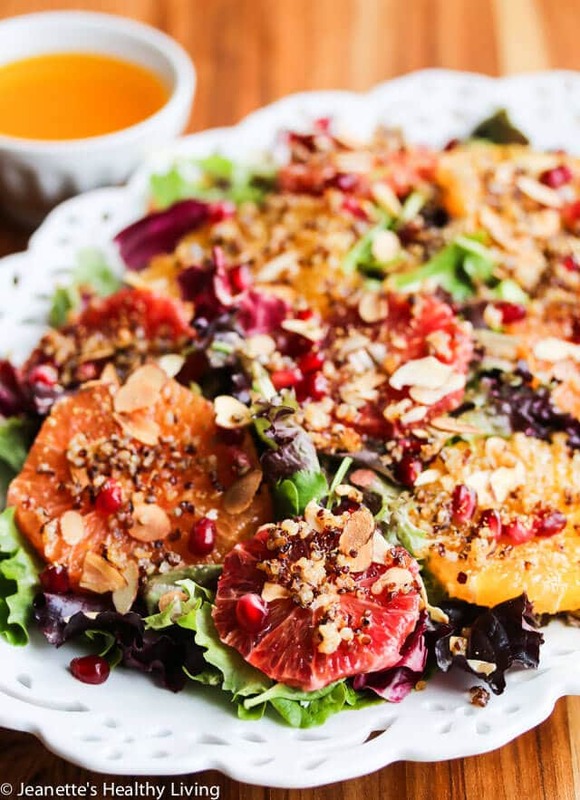 Orange Pomegranate Salad with Fennel Pollen and Toasted Quinoa is full of bright colors and flavors. Toasted quinoa adds a little nuttiness and crunch to this juicy salad. Winter’s a tough time for fresh fruit, but there is always a plethora of oranges in all varieties. My parents always send me a box of Florida Honeybell Tangelo Oranges in January and I send them a box – I know it’s kind of silly, but it’s a tradition we started years ago. If you’ve never had a honeybell tangelo orange, they are super sweet and juicy. In fact, they send you a plastic bib with the box of oranges (we’ve been buying ours from Gregory’s and so far they’ve never disappointed). Although I’ve never used the bib, you get the point – these oranges will have juice dripping down your chin. Two other orange varieties I love this time of year are Cara Cara oranges and Blood Oranges, more for the color of their flesh than anything else. They just make a pretty salad. 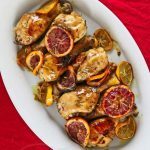 This Orange Pomegranate Salad with Fennel Pollen and Toasted Quinoa features three of my favorite oranges. To make it extra special, I toasted some quinoa and sprinkled on some fennel pollen. Have you tried fennel pollen before? I call it fairy dust because it’s like magic – you can sprinkle it on just about anything and it will taste so much better. I picked up a jar in Ann Arbor, Michigan at Zingerman’s Deli and have been sprinkling it on all sorts of food. It so happens that fennel pollen goes really well with citrus fruits. 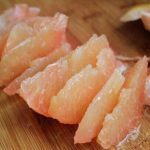 If you want to learn how to peel an orange using a knife, check out this post on How To Peel and Cut Citrus Fruits. 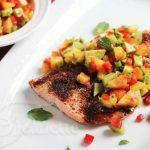 The dressing for this salad is simple – just fresh orange juice, fresh lemon juice and flax seed oil. Light, refreshing, and good for you too. In a small bowl, toss quinoa with olive oil; season with salt and pepper. Place in small hot skillet and toast until fragrant and slightly dried out. Arrange salad greens on serving platter. 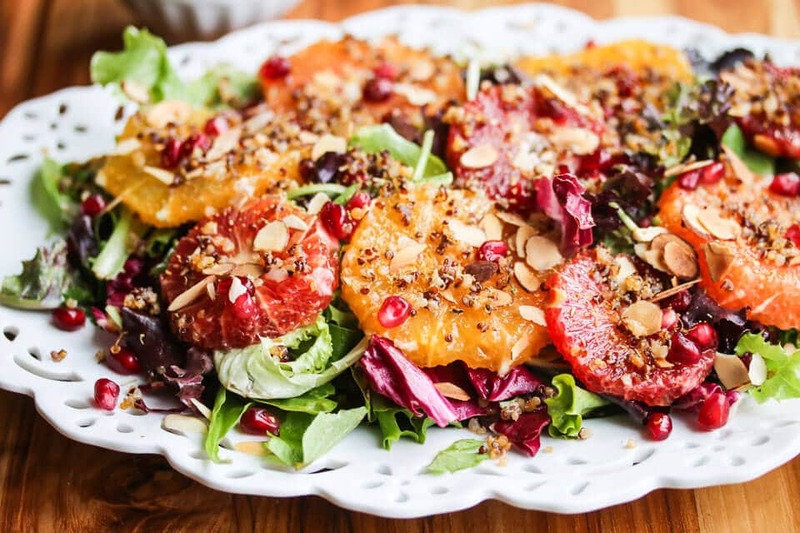 Lay orange slices on top; sprinkle with pomegranate seeds, toasted almonds and Toasted Quinoa. Sprinkle with fennel pollen. Serve with dressing. What a vibrant, delicious salad, Jeanette! I love the variety of oranges atop the greens. I was at Zingerman’s last month and wish I had picked up some fennel pollen! This salad looks like sunshine on a plate. Gorgeous! I love fennel Pollen too. 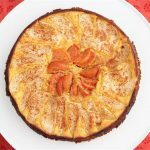 I use it in whole wheat cakes to bring out an earthy flavor with a hint of fragrance of flowers. Ansh – what a great idea adding it to cakes! Absolutely divine! I must find some fennel pollen to try too. Angie – fennel pollen is like magic dust – it makes just about anything taste better! We really did need a bright salad to offset all the richness! Yum! Cara Cara oranges are the most beautiful color. Love them! And fennel pollen is fantastic. It’s great for finishing pizza. I also have some citrus fennel pollen sea salt that is pretty darned excellent on most anything. Thanks for keeping the PE group just a little bit healthy, Jeanette! Jenni – after looking over the menu for this month’s dinner, I couldn’t help myself but make a healthy salad ;). I love the idea of your citrus fennel pollen sea salt – going to have to make some of that! Thanks Laura – I do love blood oranges this time of year. 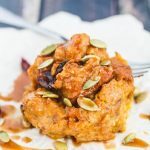 You should join the Progressive Eats groups – we’re always looking for subs. 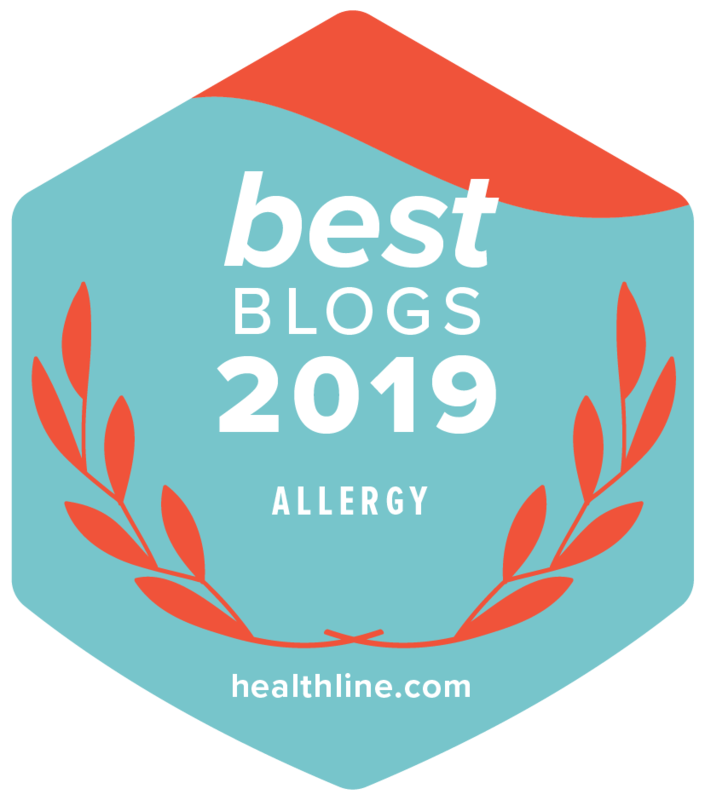 I’ve never heard of fennel pollen this post! I’m hitting up the spice store just to check it out! Gorgeous salad! So much flavor so much going on here! How fantastic! Fennel pollen sounds really great! 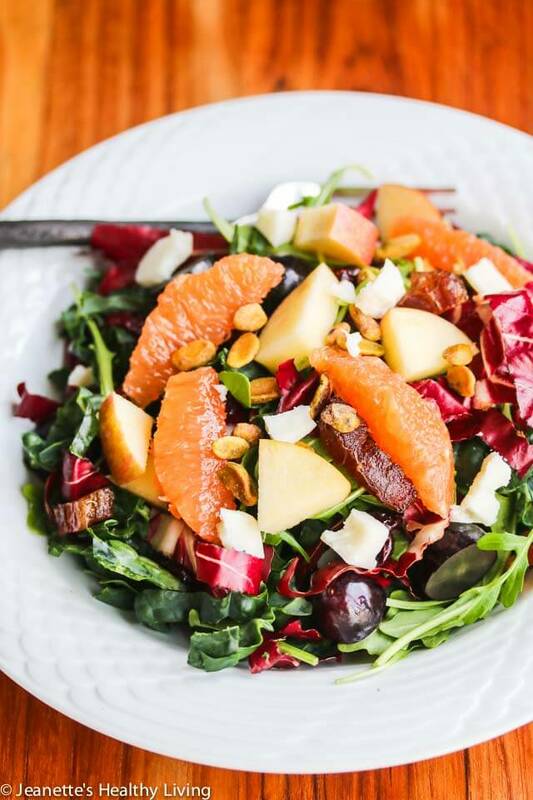 What a gorgeous salad – perfect way to warm up a cold, snowy day. I’ll have to look for fennel pollen. This is such a beautiful salad, Jeanette! Fennel pollen sounds wonderful and I love all the citrus in here! Perfect for brightening up these grey winter days! Thanks Kelly – I love mixing together different oranges this time of year – they’re all so beautiful and different in flavor. 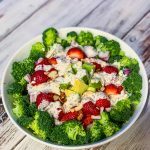 Jeanette – this salad is simply gorgeous and such a wonderfully intoxicating array of flavors and aromas – though this is my first time hearing about fennel pollen – and I am so intrigued! 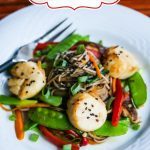 Thanks Shashi – there is a lot going on in this simple salad. The toasted quinoa is so good and the fennel pollen adds something extra special. Love the colors in this beautiful salad! And I’ve never even heard of fennel pollen! Looks like I need to find this magic ingredient! 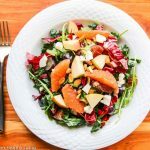 Jeanette, this is such a beautiful and healthy salad, the perfect way to lighten our carb-laden ski weekend meal. 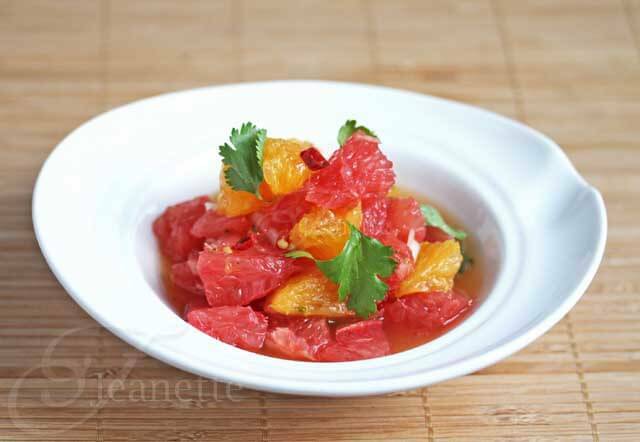 Cara Caras are my favorite orange and adding the blood oranges gives so much life to the salad. Lovely photos! 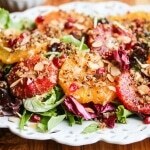 I love citrus salads and this is definitely going to be on my menu plan soon!! Thanks Jane – I couldn’t help myself – had to lighten up our menu a bit – everything looks amazing for this month’s Progressive Eats menu! Jeanette, hubby and I grew up with Zingerman’s! That place is legendary and close to our hearts. 🙂 In fact, he’s up in Michigan right now. I shall ask him to bring home some fennel pollen. I have never tried it before. But, wow! 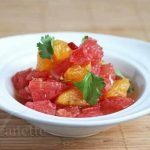 What a gorgeous citrus salad! Love, love me some citrus. Thanks so much for sharing! 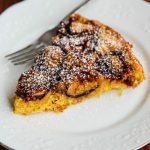 You’re so lucky – I wish we had a Zingerman’s nearby – I could spend hours looking through everything – so many fun ingredients! I just had to google fennel pollen- I’d never heard of it before! This looks so beautiful, ALMOST too good to eat. Key word, ALMOST. Arman – you must try fennel pollen one of these days – it’s fragrant and can be sprinkled on so many things.